We are a boutique partner that specializes in creating web & mobile apps and their back-end API services on the Salesforce App Cloud & Heroku platforms. 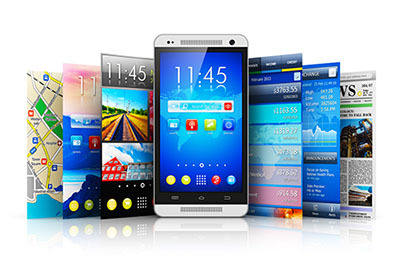 We can help you figure out where responsive vs. mobile fits in your solution and deliver it rapidly. 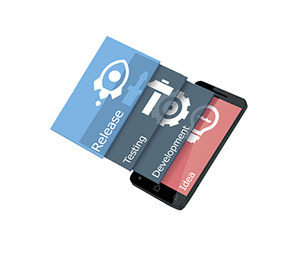 When native mobile works best, we'll develop it on iOS, Android, Windows and even Desktop operating systems. 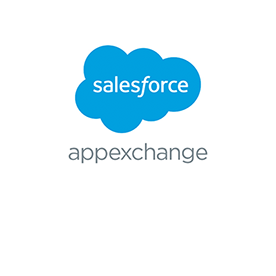 We can help you create and package your custom functionality into a Salesforce AppExchange application. We'll help you figure out how to translate business requirements into a solid application architecture. Building an app is easy compared to getting it fully published on the App & Play Stores. Let us help! We specialize in vertical-focused application development and bring carrier, hardware and OS-level expertise to the table. We released the first Microsoft .NET Core Buildpack for Heroku and currently maintain 5 Buildpacks & 10+ Heroku Button showcase applications. Whether you're building a custom app on Force.com, Communities or Heroku, we know how to design, develop & release your application. As a compliment to our Heroku Buildpacks, we have created 10+ Buttons that showcase real-world scenarios on the Heroku Enterprise platform. We were the first to bring Microsoft .NET Core Framework to Heroku and continue to maintain the 5 Buildpacks, 10+ Buttons & other Heroku Demos. Whether your apps are published to the AppExchange, integrate using API calls or built on Heroku & Connect, we can enable your success. From case assignment to intelligent routes and personnel management, we offer a full Field Service web & mobile platform built on Heroku. Want your own custom version of Salesforce1 for your customers & partners? 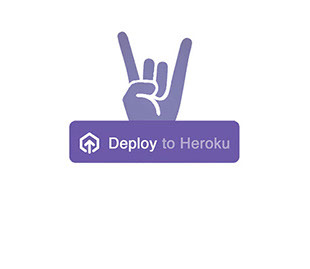 We offer a Heroku solution with a customized mobile experience. Sometimes all you need is a low-cost portal solution to display custom reports & dashboards for Heroku Postgres. You've come to the right place. During these workshops, we demonstrate how to build compelling Heroku applications using the Visual Studio IDE. From source control to language support, build management to scaling, we cover it all. As the future of cross-platform development, Microsoft's .NET Core buildpacks for Heroku are built & maintained by Softtrends. We offer 10+ Heroku Buttons to demonstrate building ASP.NET apps on Heroku. If you have existing applications built in a .NET language and you're looking to move to Salesforce App Cloud and Heroku Enterprise, we can help you determine the level of effort, including custom buildpacks. We develop cross-platform Mobile Apps using Xamarin and React Native. 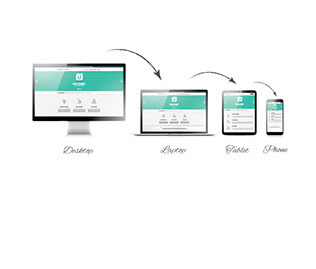 Need a Mobile Web App? 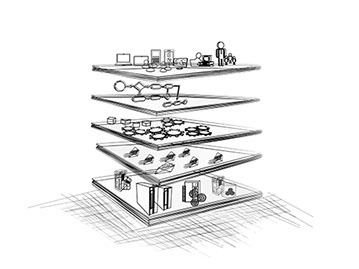 Engage us to architect, develop and deploy it on cloud for you. We haveyears of experience developing Web apps and add-ons for Heroku. We can hold a Developer workshop can enable your developers to quickly start developing for Heroku platform. Copyright 2016 - 2019 Softtrends LLC. All Rights Reserved.